EghtesadOnline: The United States is prepared to impose sanctions on all countries that continue to buy Iran's oil, including China, after Washington starts reimposing bans on Iran’s energy sector. The announcement was made on Thursday by Brian Hook, the head of US State Department's newly-established Iran Action Group, after he was asked by reporters about the group’s plan for dealing with China, the National Iranian Oil Company's website reported. Hook noted that the US would issue waivers from sanctions only to countries that had made efforts to reduce their oil purchases from Iran. Back in May, the US withdrew from a 2015 multilateral nuclear agreement with Iran and said it would reintroduce the sanctions that had been lifted under the accord, Financial Tribune reported. Washington reinstated a series of unilateral sanctions against Iran in early August and would reimpose a second batch on November 4, which are primarily aimed at undermining Tehran’s oil exports. 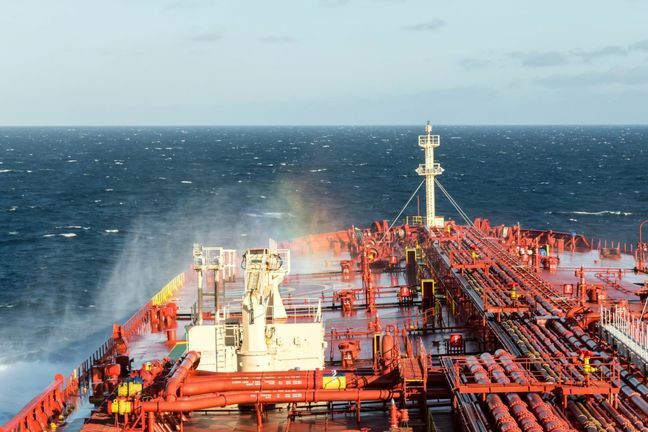 Beijing, Iran’s top oil customer, has thus far defied Washington's call to stop buying Iranian oil, saying commercial cooperation between the two sides did not harm other countries' interests and therefore had to be protected from sanctions. In a statement earlier this month, China’s Foreign Ministry said Beijing's business ties with Tehran were "reasonable" and did not breach UN resolutions. It also expressed opposition to Washington’s sanctions against Iran as “long-armed jurisdiction."